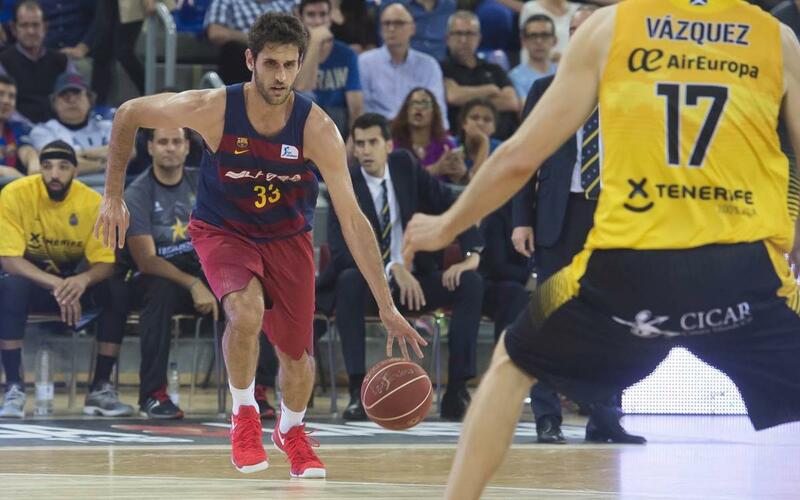 Stratos Perperoglou will not stay with Barça Lassa for the 2017/18 season. The Club has decided not to extend his contract by the optional year stated in his contract. Perperoglou, who is 32 years-old, is the third player to leave Barça at the end of this season as he joins Renfroe and Munford in bidding farewell. The Club would like to thank Perperoglou for his dedication during his two seasons in a Barça shirt and would like to wish him all the best for the future in both his professional and personal life.